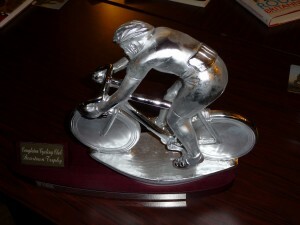 has been named the Beartown Road Race Trophy. ago, and has always maintained an interest in the clubs affairs. recently with the Sigma Sport race team. 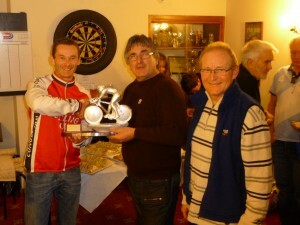 the efforts of the licensee and staff. sampling the range of real ales on offer”. However, he added “Not too many”!